Do you know what is the scariest thing about Halloween? Not going out to any Halloween Social Dance Party! And what is scarier than that? Not dancing at the party! Mind you, not knowing how to dance is absolutely not scary – we’ll teach you there and then. 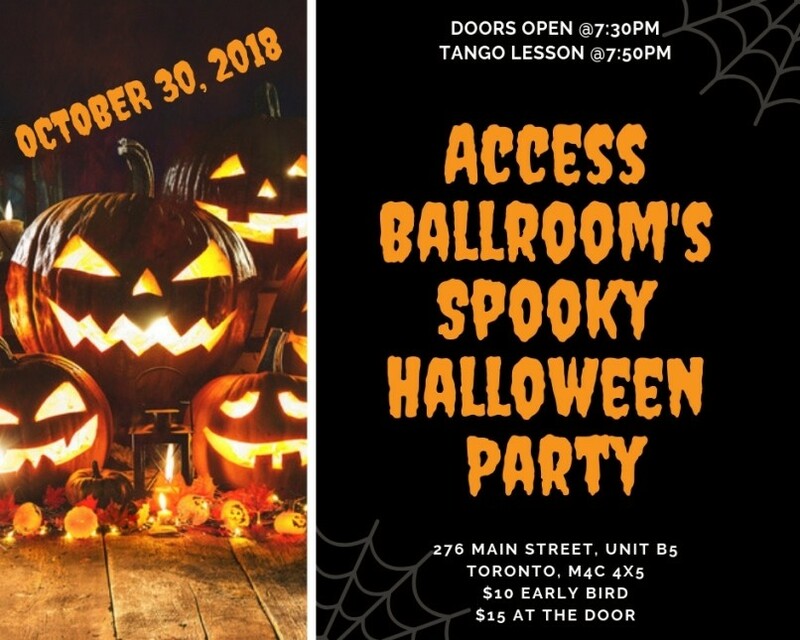 So… By the popular demand, we are bringing back the Access Ballroom’s annual Spooky Halloween Party! 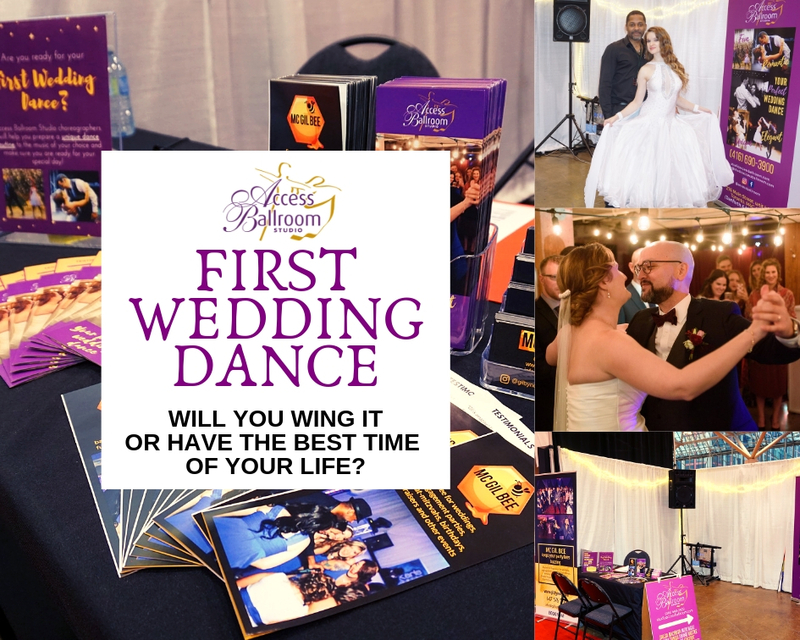 Join us on Tuesday, October 30, 2018! The doors will open at 7:30pm. 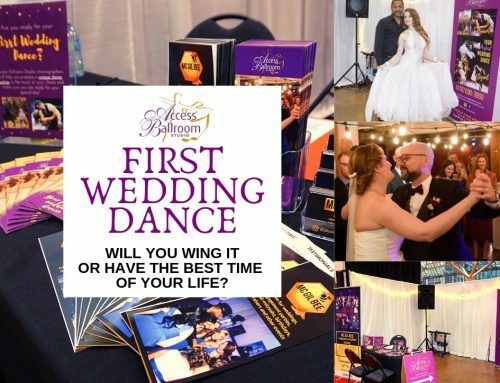 Come alone or with a partner, or with friends – everyone is welcome. 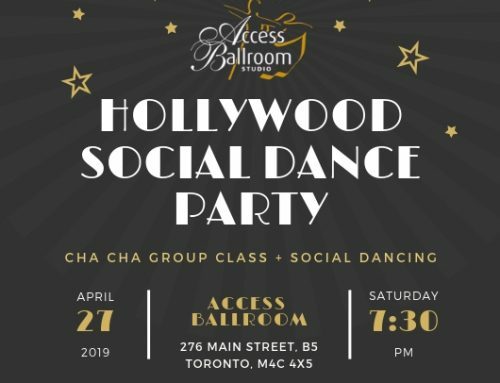 Moreover, this event is open to everyone – whether you are an Access Ballroom student or not! So feel free to invite friends and family. 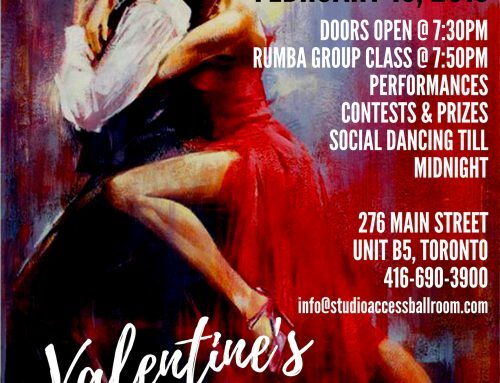 At 7:50pm, learn how to Tango! 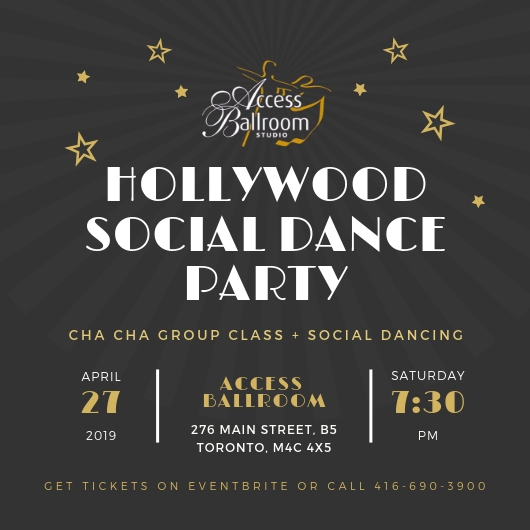 Our Dance Instructors will be running 2 groups at the same time – Beginner and Intermediate/Advanced. 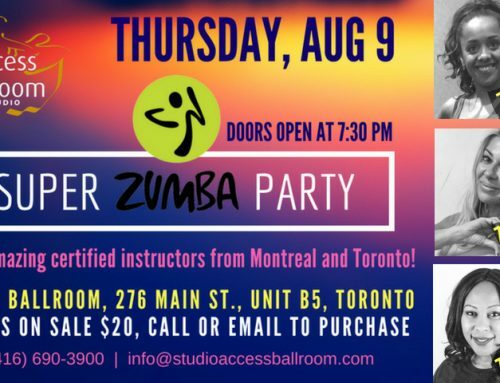 After the group class let’s dance it out until midnight! ALL LEVELS ARE WELCOME TO JOIN! Expect lots of dancing, prizes, games, snacks, and of course, performances! What is Halloween without scary costumes? That’s right! So come prepared! BEST COSTUME CONTEST ALERT dress to… scare and get awesome prizes! 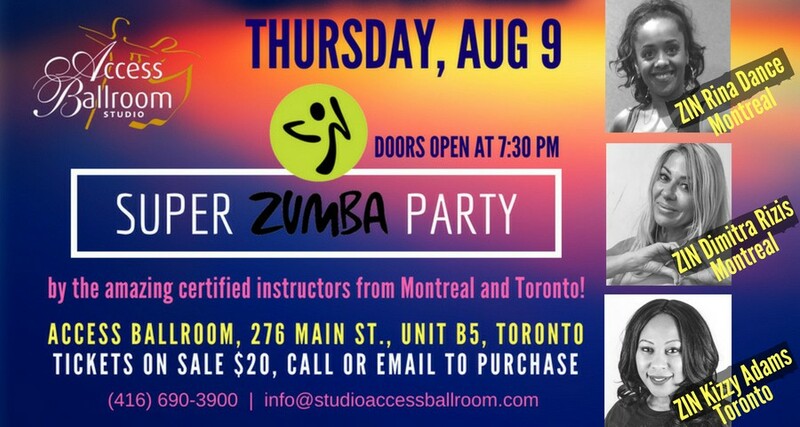 Get your ticket at the dance school in person, via email or online (link to be provided). Make sure you get yours early for $10, or it will be $15 at the door. RSVP on Facebook and invite friends and family! You May Wonder: How Did It Go? 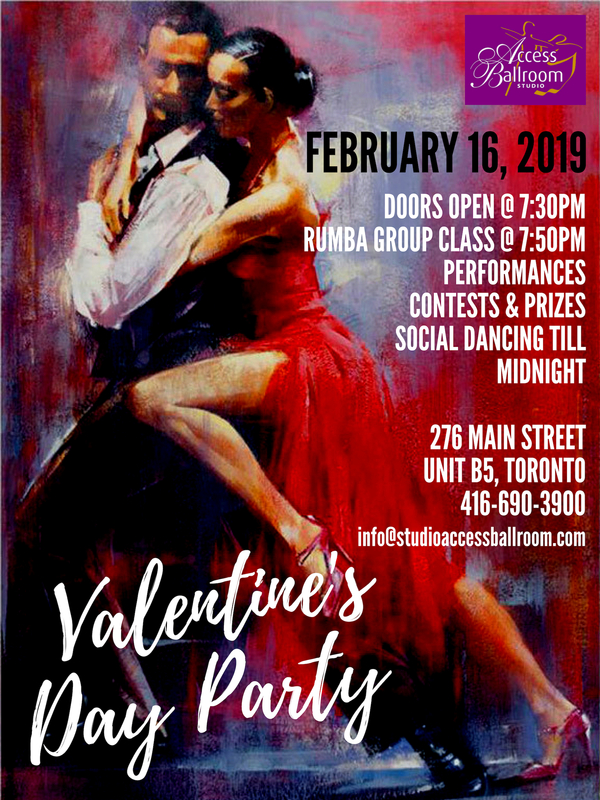 First of all, super proud of our performers that presented their Salsa Rueda de Casino routine first time! Your Dance Instructors were so excited to see you guys grow in just about 2 months. Enjoy watching the video below! Thank you to all our students that came out to dance and support their peers who performed, it means the world. We were super grateful to see the new faces that joined us for the very first time! Thank you guys for the love. We enjoyed sharing our passion for dance with you and seeing your happy faces. Don’t forget to check out the photos on Facebook and the YouTube video of the performance!